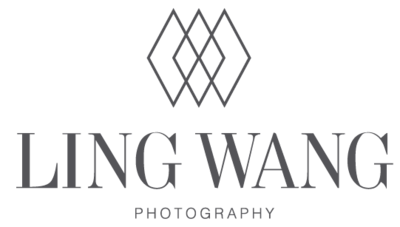 Ling Wang is a nationally-published and award-winning senior portrait photographer. Her works have been featured in Seniorologie, Senior Style Guide, Modern Teen Style, KHOU-11, Great Day Houston, and Lemonade & Lenses magazine. She is considered one of the Top 100 senior portrait photographers in the world by Senior Style Guide. In 2018, she was recognized as one of the Top 25 Most Influential Teen Photographers in the US by Modern Teen Style. 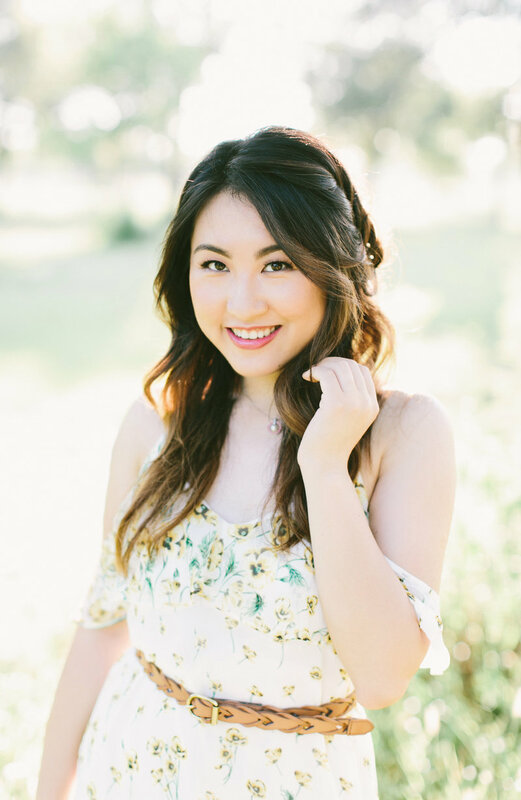 Ling founded the LWP studio in 2012 and was one of the initial pioneers in Houston to include professional makeup and styling with every senior portrait session. She has since taught her light-infused, effortless and modern photography style to her team and many photographers in the industry. Her style is inspired by her love of fashion, cinema, and music. She is currently on maternity leave and expecting her firstborn in April 2019. Ling will be available for bookings in July 2019. Jessica Hoffman is our studio's principal family photographer and has been on our team for almost half a decade as a senior photographer. Inspired by her love of fine art film photography, her photographic style is often described as soft, dreamy, and romantic. Her light and airy photographic style particularly shines in nature shoots, which are her specialty. Jessica describes herself as a “soft-hearted romantic, a loyal friend, an undercover crazy cat lady, and a lover of life and the outdoors.” In her spare time, she loves to travel, go to concerts, spend time with friends and family, and is passionate about staying present in each and every moment. 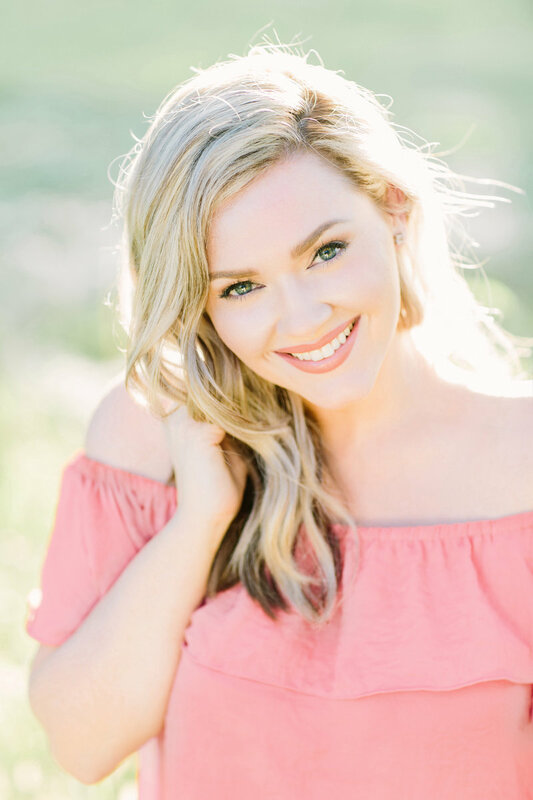 Lauren McRae joins us from LWP's sister company, Musee Studios, where she thrives as a beauty, headshot, and commercial photographer. Lauren has photographed some of Houston top bloggers, and her love of fashion and style translates to an elegant and bold senior portrait style. Lauren draws inspiration from music and poetry and describes herself as steadfast, artistic, and thoughtful. She can often be found with a chai tea latte and book in hand. She, along with her husband, are also huge Astros fans. Currently, Lauren does double duty as senior photographer and studio manager while Ling is away on maternity leave.